SDIndian.com and other sister sites are managed by highly seasoned professionals in Online Marketing field. Developed business ideas and constantly finding the right- mix for revenue generation with the help of Advisory board. Maintaining vendor relationships and managing off-site team to ensure a timely and on-budget execution of key advertising projects. 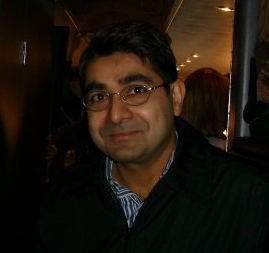 Sanjay has over 19 years of experience in Technology and Management consulting. Sanjay has extensive experience in Six Sigma, Lean, Process Improvement, BPM, Enterprise Performance Management, IT Strategy , IT management and product development. 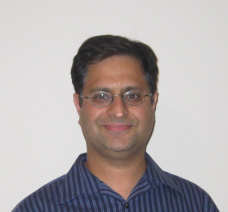 Sanjay has Ph.D. in Electrical and Computer Engineering from Old Dominion University and MS from IIT Kanpur.